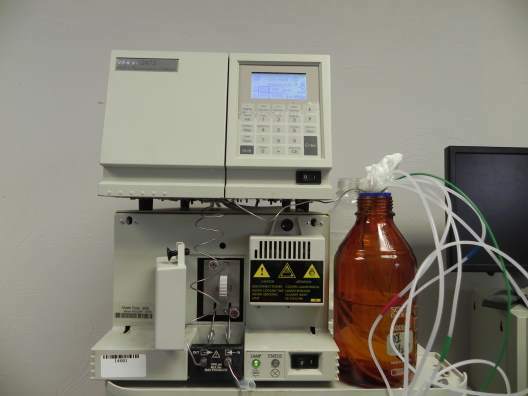 The Waters 717plus Autosampler injects samples into a high performance liquid chromatography (HPLC) system. 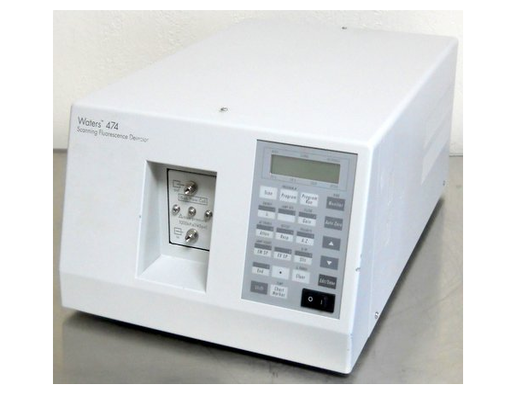 The Waters 717plus automates sampling by storing up to 96 sampling methods or “steps”. 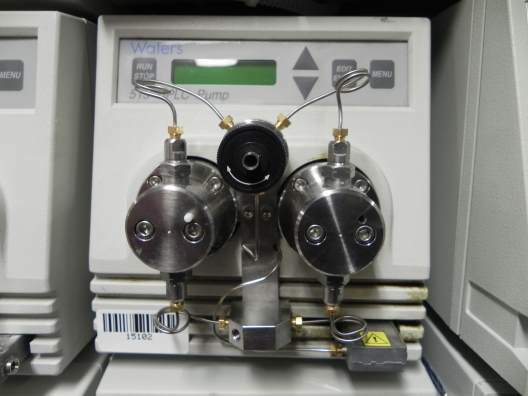 Each method controls all injection parameters for a sequence of vials. 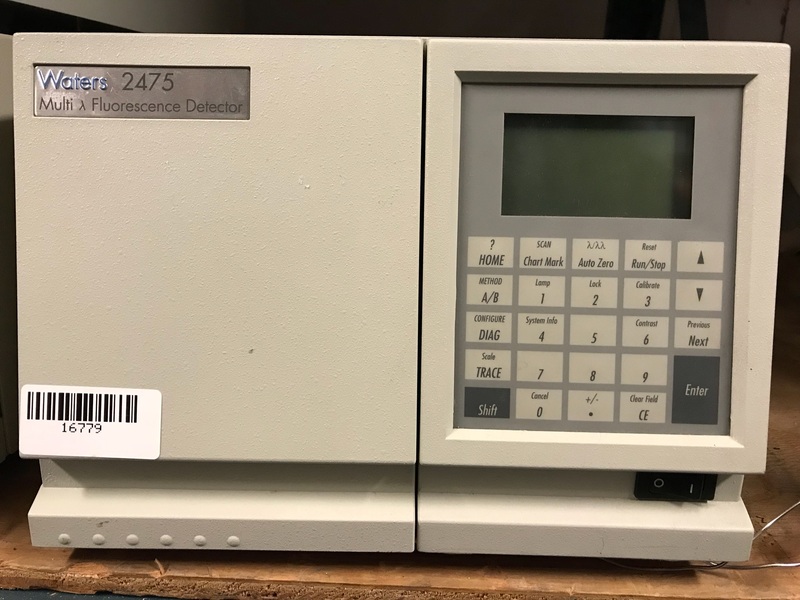 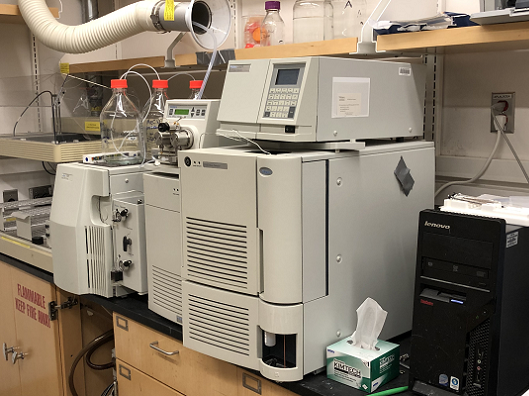 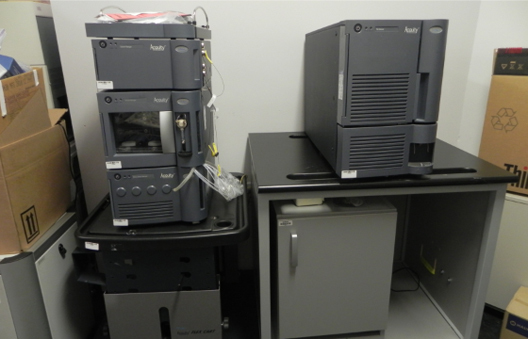 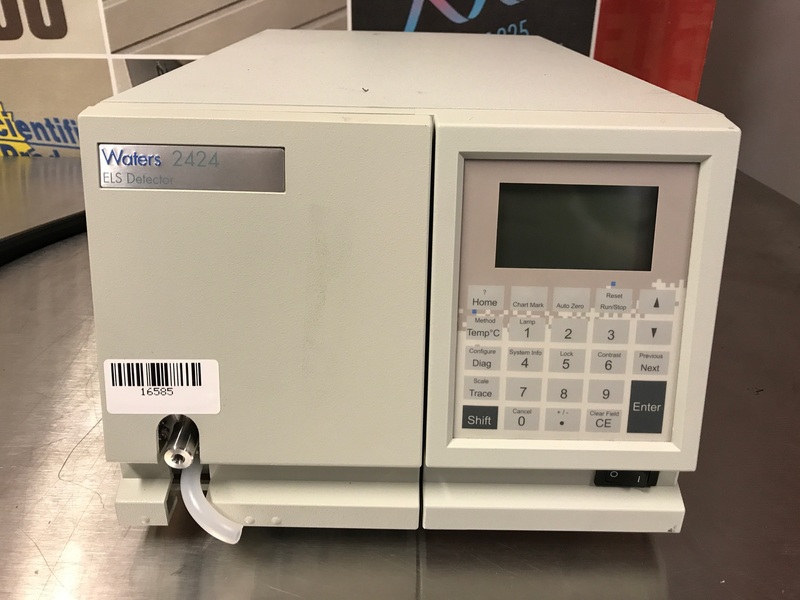 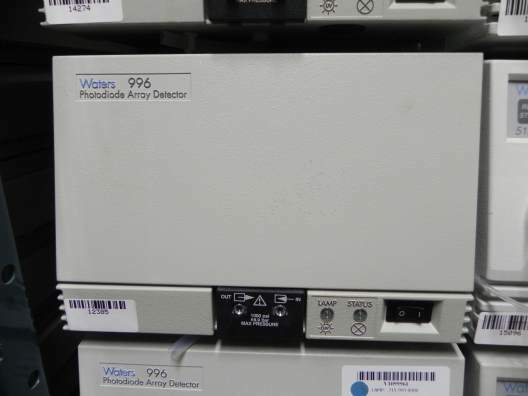 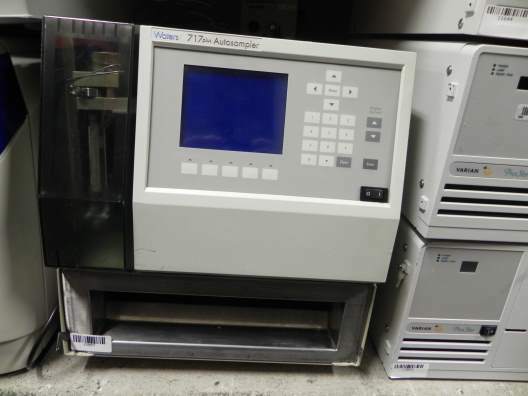 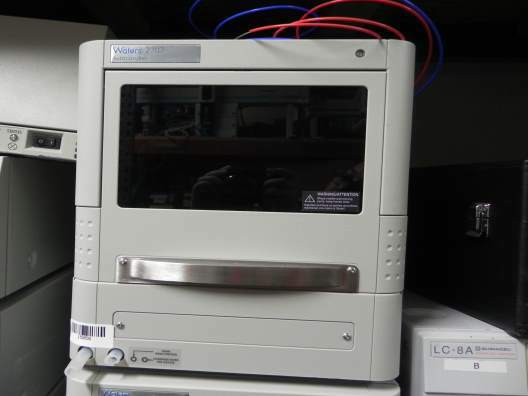 The Waters 717plus may be used as either a stand-alone unit or as a component in a Waters IEEE-488 based HPLC system. 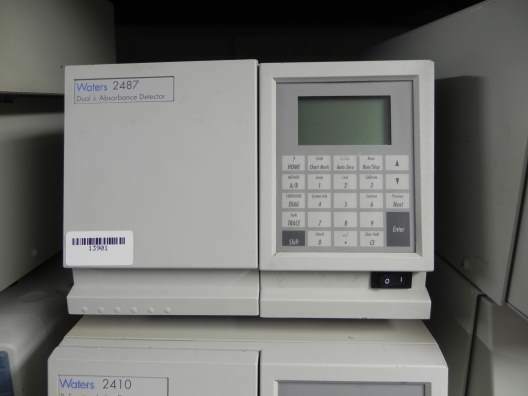 As part of an IEEE-488 based system, the autosampler may be controlled by Waters PowerLine System Controllers or Waters Data Workstations.